This month saw South Africa’s largest gaming convention spread its roots to the south of the country. 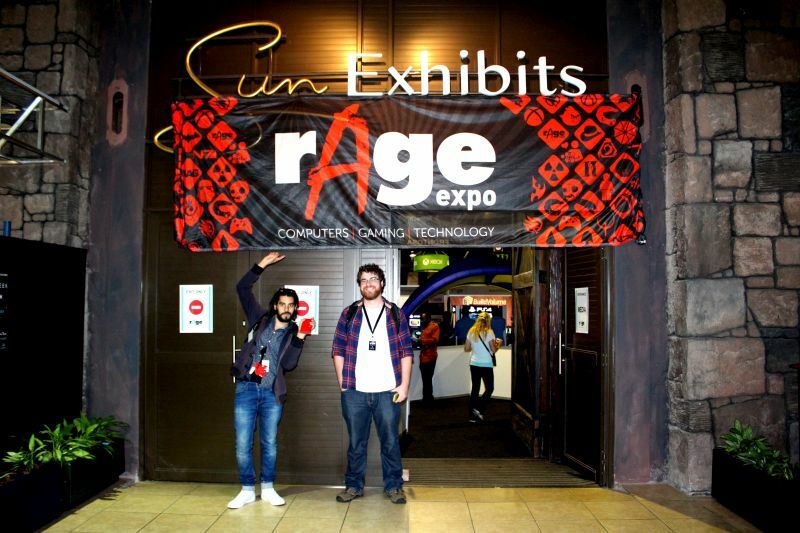 GrandWest hosted Cape Town’s first ever rAge gaming expo and it was an interesting gauge of Cape Town’s gaming hunger. You can have a listen to what we thought in our Special Podcast, or you can read about the ways next year’s event can improve. But considering that it’s a Friday, and video really rocks, have a look at our post-event video recap below. Also, if you’re in the video, let us know in the comments, or be sure to reach us on Twitter at @gearburn.